With experience working alongside some of the region’s top companies like Swedish and Vulcan, Barry Cobb is no stranger to major construction projects. 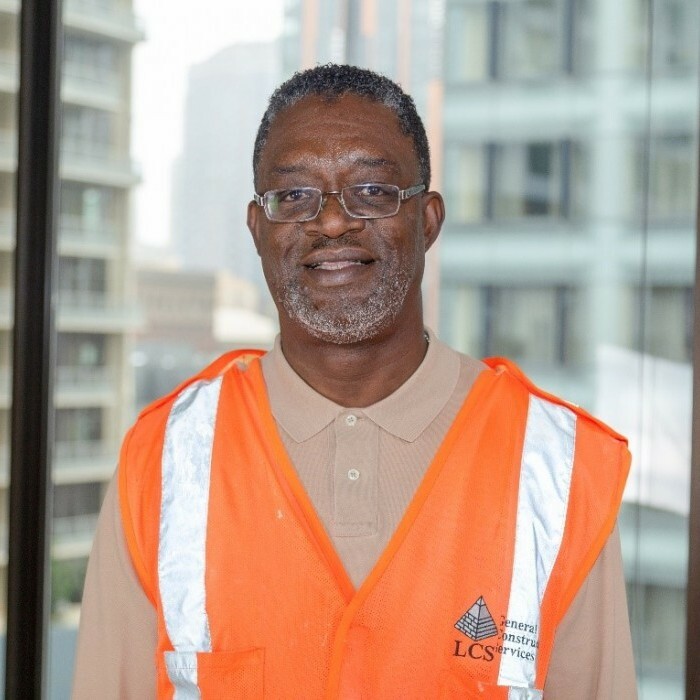 As president of general contracting company LCS Construction, Barry’s team specializes in general construction, tenant improvements and construction management. The LCS Construction team recently renovated the new Clark/Lewis offices in the 8th + Olive building to support the Addition team’s collaborative space needs for the duration of the project. Once the Addition is framed out, LCS Construction will provide wall and ceiling specialties as well.